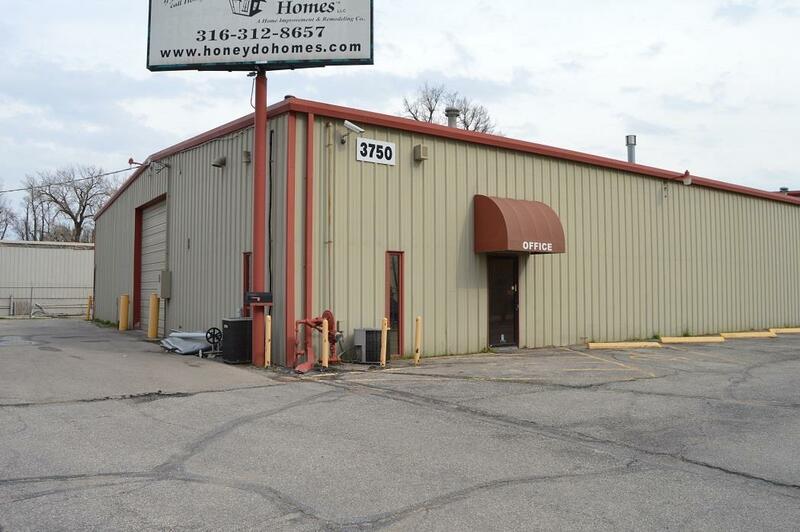 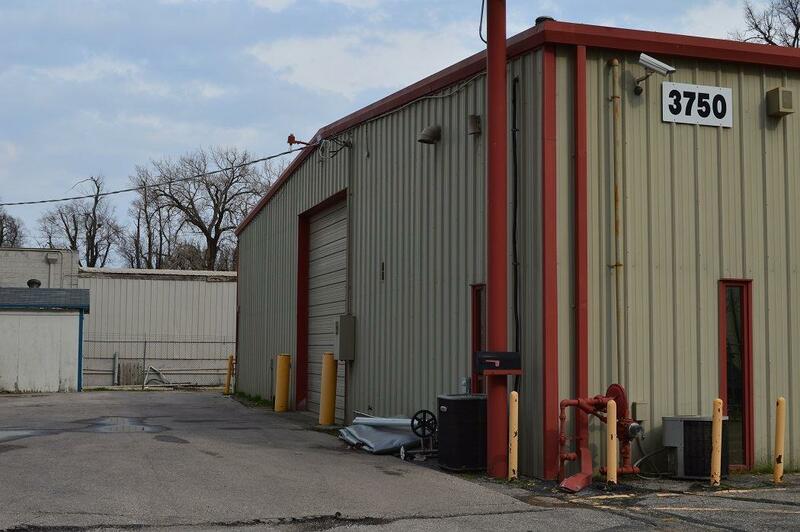 Zoned General Industrial, 6 Skylights, 2 Paint Booths, North Bldg 5,600 Sq Ft (built in 1977) with 1920 Sq Ft of office and mezzanine (remodeled in 2006 with several offices, group work space, conference room, and employee break room); South Bldg 5,040 Sq Ft (built in 1983), between the two buildings is 3,640 Sq Ft of canopy storage and productions space (built in 2006). 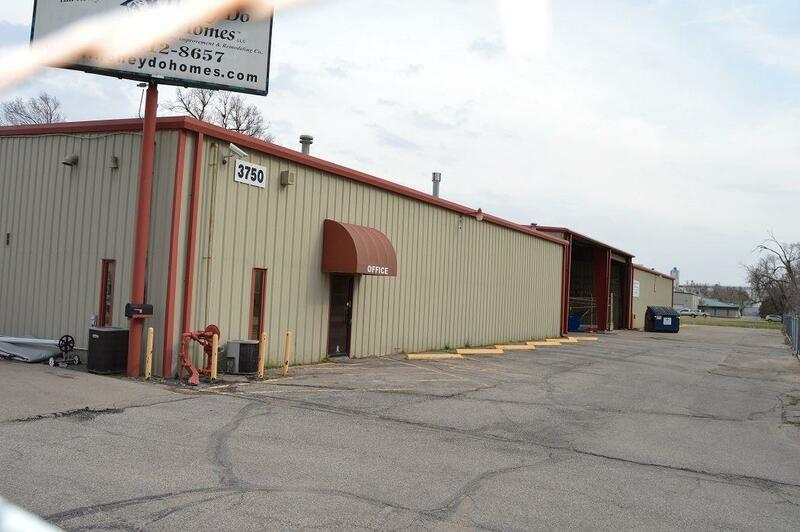 Property sits on .89 acres of fenced land and paved parking. 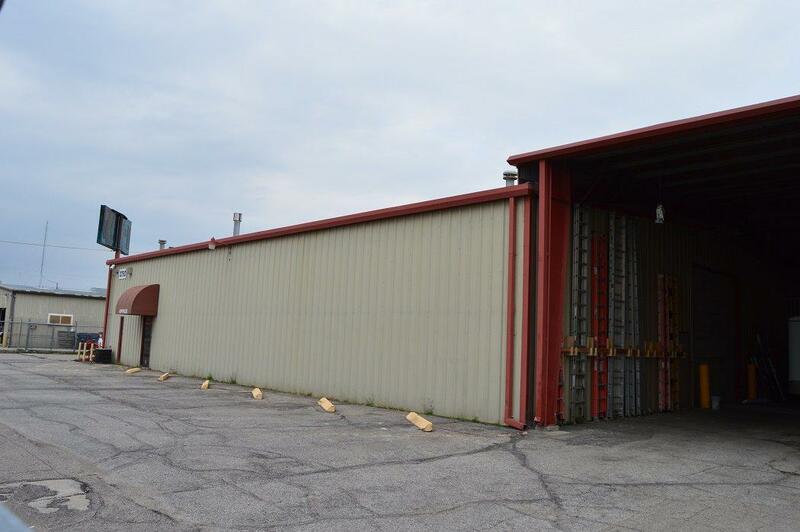 14' overhead doors on the North and South walls of each building, the property is set up for multiple uses, such as wood working, automotive detail, body work and paint, warehouse & storage, or light manufacturing, production line, or distribution facility.